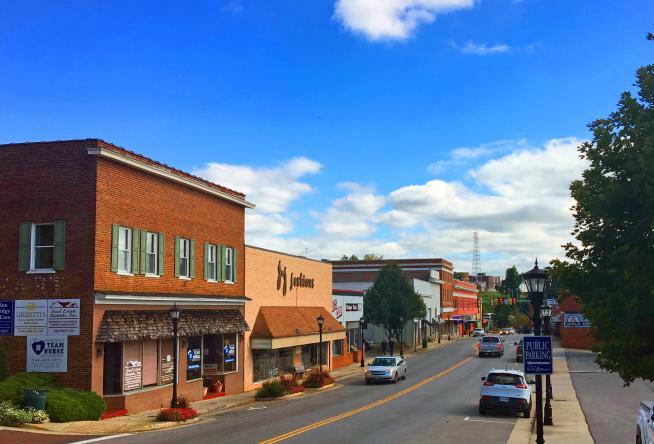 Virginia’s Blue Ridge is comprised of great little Main Street communities that aren’t to be missed, especially in the most beautiful seasons of the year: fall and spring. Read along as we show you the best parts of Rocky Mount, the fifth community in our “Must See Main Street” series. Since 1786, Rocky Mount has been the hub of industry and culture in “the wettest county in the world.” You may have heard of it before. Franklin County, Virginia was the subject of Matt Bondurant’s book, “The Wettest County in the World: A Novel Based on a True Story” and the 2012 Cannes Film Festival Palme d’Or nominee, Lawless. 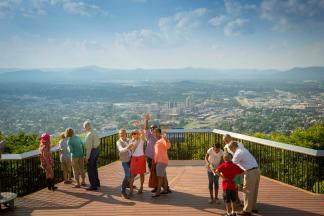 Here are some other reasons to check out this charming spot in Virginia&apos;s Blue Ridge. Rocky Mount’s very own “big music” venue is the Harvester Performance Center, which brings some of your most beloved artists into an intimate atmosphere. Acts at this venue are worthy of planning a trip around, with the likes of The Charlie Daniels Band, Tim Reynolds, and The Wailers gracing the stage. The Rocky Mount Center for the Arts at The Grainery is an artisan community space used for teaching and enhancing visual and performing arts. 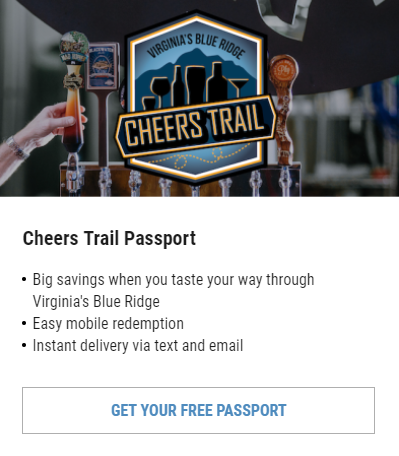 Try something new when you’re in town! 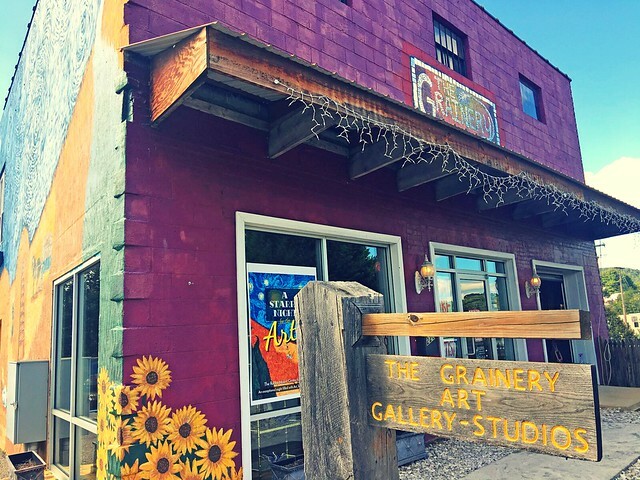 Palette knife painting, mandala creating, art journaling, pottery throwing, and even glass blowing are just some of the ways you can channel your creativity at The Grainery. Head there to look around and shop, too! 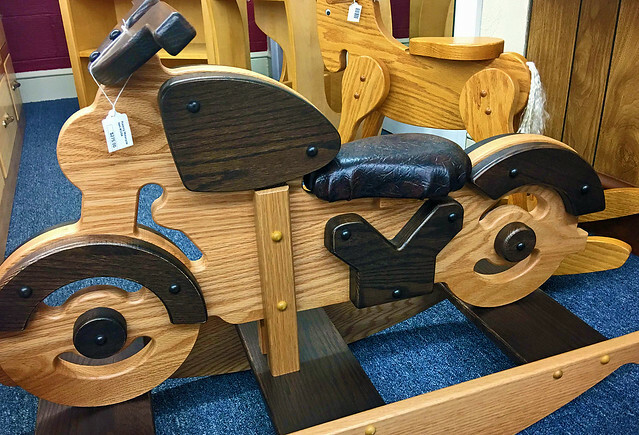 Antique lovers with an interest in history of The Crooked Road will be in love with Antiques & Collectibles of The Crooked Road, an expansive antique mall on Franklin Street. Aisles and aisles of carefully curated relics and keepsakes will keep you busy hunting for that special treasure. 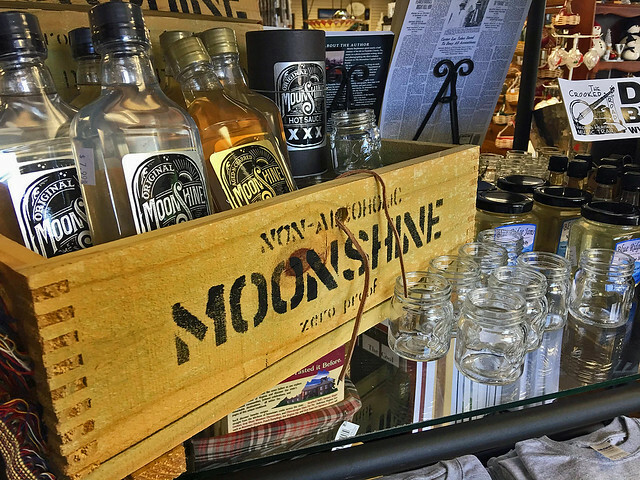 At Renick Antiques & Collectibles on South Main Street, shoppers will stumble upon instruments, steins and glassware, guns and knives, autographed memorabilia, fine art, and beautiful furniture. With long-lasting furnishings in mind, there’s a place on Franklin Street you can’t miss. Wood Grains American Furniture is Amish-made, heirloom quality appointments that you’ll want to pass down. From dining room sets to cedar chests and grandfather clocks, the selection of handcrafted big and small things is impressive. Ladies looking for a deal will certainly find one at BloomingDeals, a retail / resale / consignment boutique on Franklin Street. More than apparel and accessories, you’ll also find locally crafted jewelry in stock. Skip the chains and eat local with fresh-from-the-farm ingredients and love. The Whole Bean Coffehouse has great breakfast and lunch with homemade delights and handcrafted beverages. For a bit of nostalgia, head to The Hub Restaurant, Rocky Mount’s oldest restaurant. They’re still slingin’ homemade pies and breakfast is served all day. You can also chow down on delicious burgers, wings and craft brews at B-Sides - Burgers, Birds & Brews. 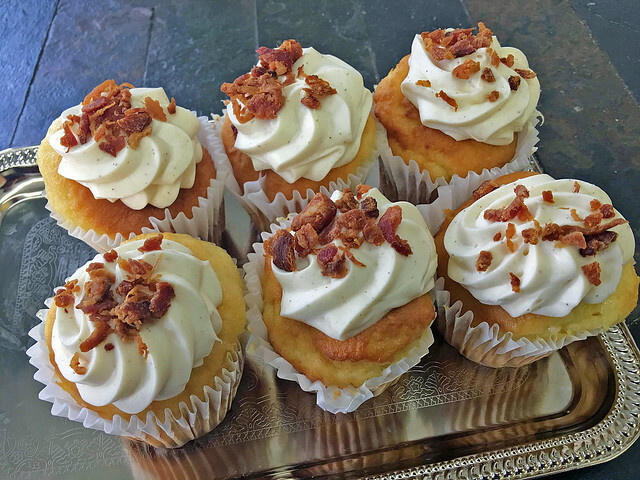 Those with a sweet tooth will love Kupkakery. The gourmet “kupkake” and lunch menu will give you a challenge: dessert first? 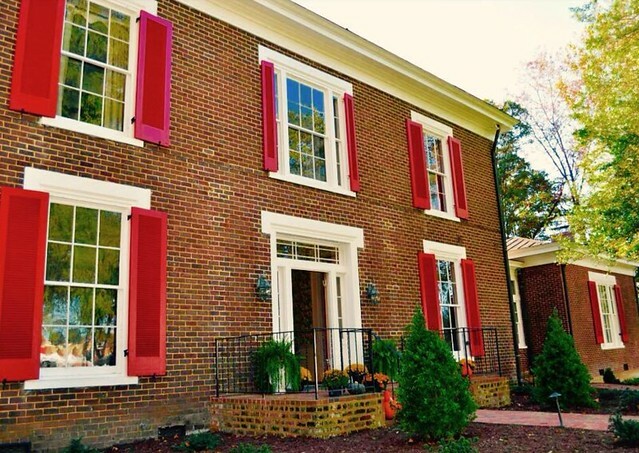 At Early Inn at The Grove, history is alive and well with stories to tell and beautiful acreage to enjoy, but that doesn’t mean you’re in for a stuffy old house. Anything but! Keri has elegantly updated the home to meet the expectations of today’s traveler; you will be delighted.